​KNF produces the highest pharmaceutical grade vacuum pump, vacuum systems and rotovaps on the market. KNF products are engineered to provide optimal performance for your extraction process. Across International supplies laboratory equipment in the areas of heat treatment and material processing, and brings more than 20 years of industrial manufacturing experience to the table. 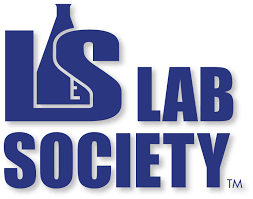 Lab Society is your source for top-of-the-line chemistry equipment and laboratory products. The also offer laboratory design and consulting services specifically tailored to the cannabis extraction process.